I’ve been quiet on Searchblog for most of the holidays, but I don’t expect that to continue in 2012. This will be the year of focusing on just two things: Federated Media, and The Book. Both will drive a lot of thinking, writing, and dialog on this site. I’ve been on vacation these past few days and it’s given me a fair amount of time to reflect on the past year, as well as on what’s to come for 2012. Expect my annual predictions post in the next few days. Meanwhile, have a great New Year’s Eve, and here’s to a great year ahead. 4 Comments on Happy 2012! 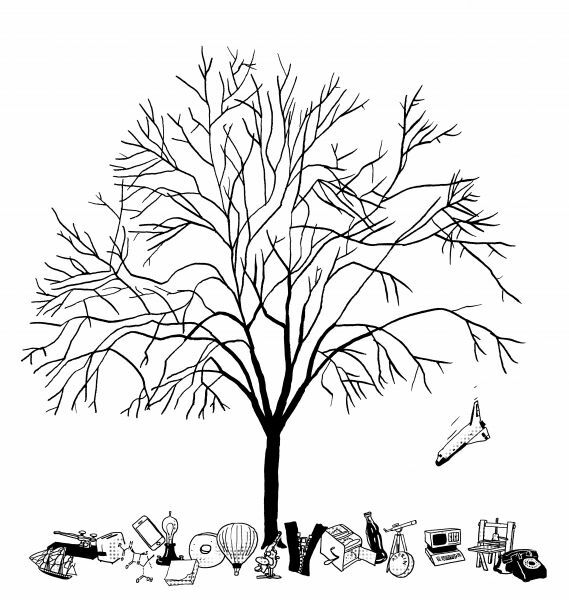 Author John BattellePosted on December 31, 2011 Categories Site Related4 Comments on Happy 2012! 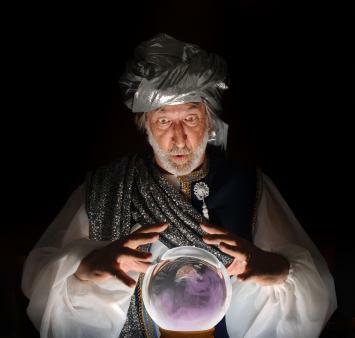 24 Comments on 2011 Predictions: How Did I Do? Author John BattellePosted on December 19, 2011 Categories Book Related, Joints After Midnight & Rants, Media/Tech Business Models, Site Related24 Comments on 2011 Predictions: How Did I Do? A couple of weeks ago I met with the CEO of TextPlus, and wrote up my experience here. I mentioned he has some news coming, and this is it: TextPlus, which is a popular free text messaging service, is launching free calling between TextPlus members today. Calling to regular lines is pretty cheap to boot (like 99 cents for 40 minutes). Why am I writing this up? Because it makes me wonder….TextPlus is a fast growing service that is leveraged over the Apple iOS world I call AppWorld. It serves at the whim of a gatekeeper, in this case, Apple (you can also get it for Android, which is growing faster). Apple, in turn, must keep its carriers happy by selling tons of iPhones (and iPads) with plans that lock customers into paying a pretty penny for data and voice connectivity. And I am not sure those carriers are happy with the idea of a fast growing app that helps teenagers (TextPlus’ main constituency) bypass those profitable service plans. It’s like a built in way to teach the next generation of customers how to cut the cord. Sure, there’s always Skype and Google Hangouts and such, so perhaps this isn’t such a big deal. But then again, maybe it is. 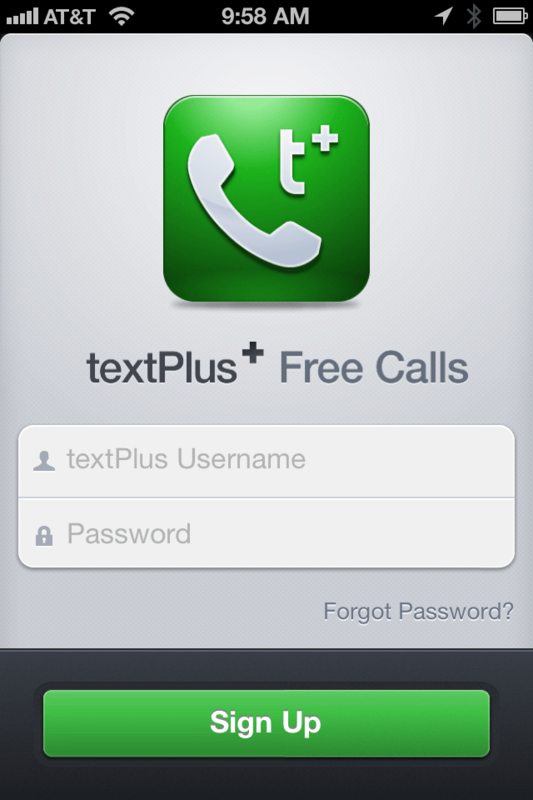 With Wifi coverage growing quickly these days, TextPlus – perhaps the name now should be CommPlus – is one to watch, IMHO. 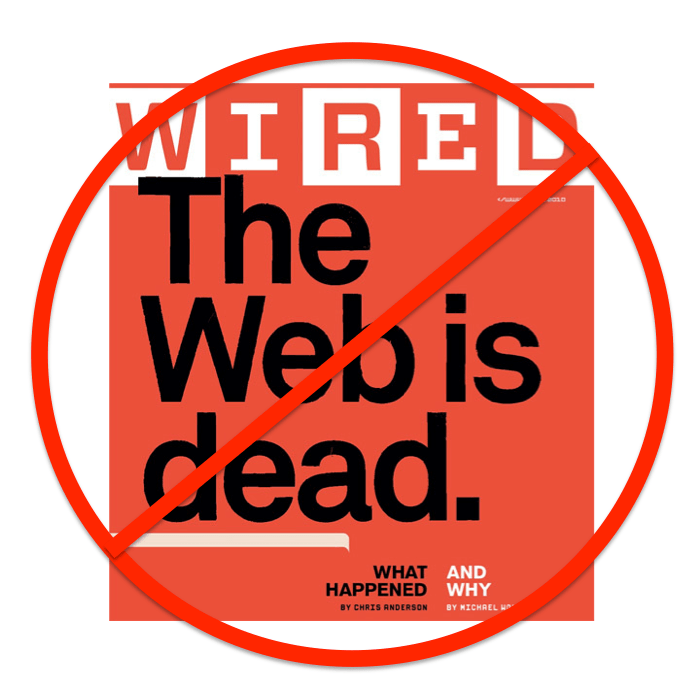 The Web is dead again, at least, according to a widely covered speech by Forrester Research’s George Colony. Speaking at Le Web last week, Colony claimed that the HTML web is a poorly architected half step in the next, obvious progression of platforms: a hybrid between what we’ve come to know as the Web and the crippled chicletized place I’ve been calling AppWorld. In a stroke of nomenclature insight, Colony calls this new platform the App-Internet. Again, a beat. A consideration, perhaps, that he is talking about the core readership for his best sellers. No matter. He’s rolling. He presses on. So this week a well known VC made the trek to my writing retreat in Marin, and we hung out in a room that until this year was a large storage closet behind my garage. 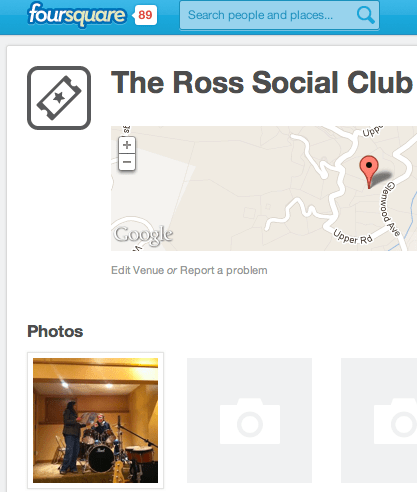 I rethought the space, soundproofed it, added a hodge-podge of AV gear and musical instruments, and named the place the “Ross Social Club” – on Foursquare, anyway. I haven’t really told anyone that I gave the place a name, but it was sort of an experiment – would anyone ever check in there besides me? Now I chose that name for various reasons I won’t get into here (another story, one I’ll be glad to tell you over a bourbon). But I like being able to name a space on Foursquare, and it’s become a habit for me to “check in” whenever I actually use the room. It’s like leaving a digital breadcrumb for me, a record of my new relationship to music (I’m learning to play the drums). A lot of friends hang out there too, often playing their own instruments or riffing on the whiteboards I’ve hung about the place. But I don’t make it a habit to mention the room’s Foursquare doppelganger. It seems a bit … forced. And as far as I know, many of them don’t use the service. On the same day I created the RSC on Foursquare (and probably because he asked me what I was doing on my phone), one fellow did check in. With some whimsy, he added a tip: “Try the wings.” It’d make you laugh if you’ve ever been there, trust me. Since then, in the past nine months, countless folks have been through the place, but only one other person has checked in.